I’m very proud for a new award!!!!! 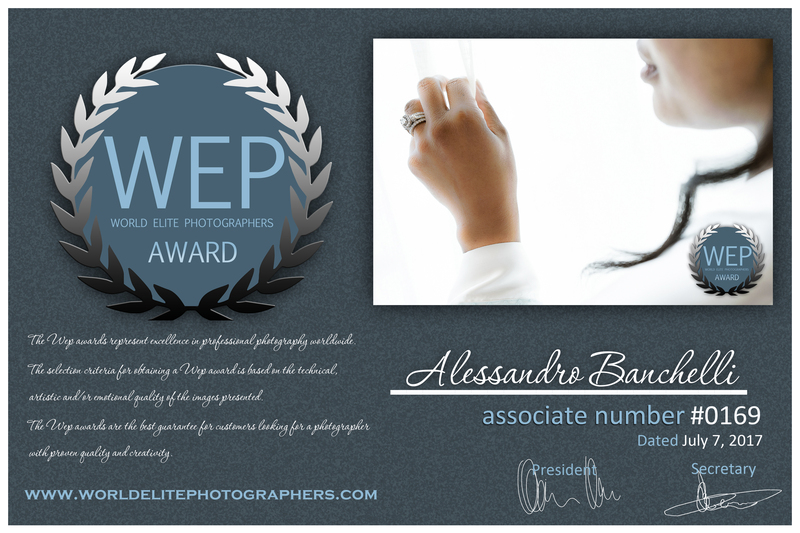 By World elite photographers !!!! !